We certainly don’t shy away from the idea of a little friendly competition! Which is why we were super pumped to hear that we’ve been nominated for Best Microbrewery in Regina for the Prairie Dog Magazine’s Best of Regina 2017 Issue! Each year, the folks over at Prairie Dog curate a list of all the YQR favourites and then open the ballot to YOU! Each poll has two rounds, first for nominations from their readers and the second is the multiple choice ballot! You have the opportunity to vote for your favourite coffee, cinnamon bun, restaurant, Indian Buffet (gentle plug for Spices of Punjab! ), pub for a bender, MICROBREWERY… you get the point. 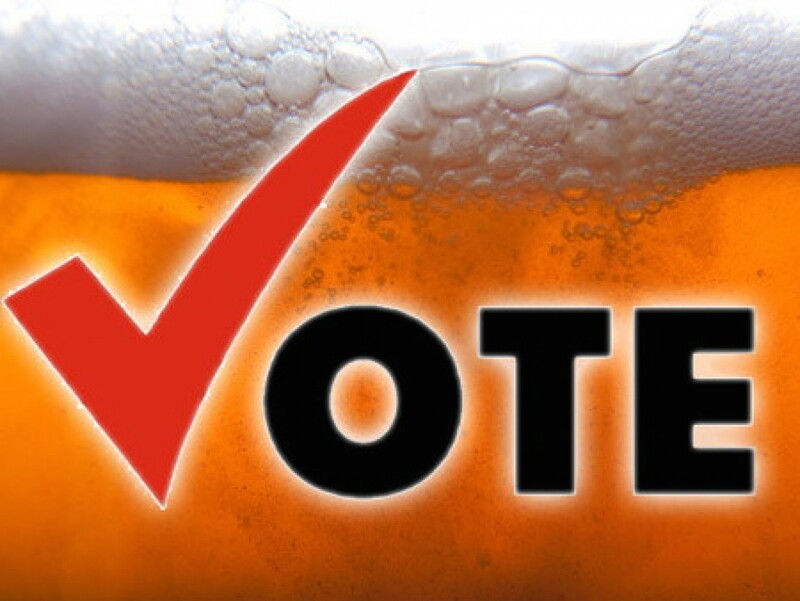 The most important thing is that you VOTE! All you have to do is vote for a minimum of 20 categories (it takes less than 10 minutes) and you’re entered to win the Grand Prize! Locally owned, operated and canned! From designing the recipes, brewing, and canning, we do everything ourselves* right in the brewery. Our Award-Winning Brewmaster, Jay, has not only traveled across Europe, Australia and the Americas in search of the best brews. But he also went to “Brew School” at the World Brewing Academy, Siebel Institute of Technology. Don’t like Chemicals, Sugar, Food Colouring and other ingredients you can’t pronounce? Neither do we! All of our products are made with only four ingredients, Hops, Malt, Yeast and Water. Brewery Tours - If you’ve ever wondered how beer is made or if you just want to check out our brewery in Regina, head over to our website to learn more about our brewery tours. Already voted? 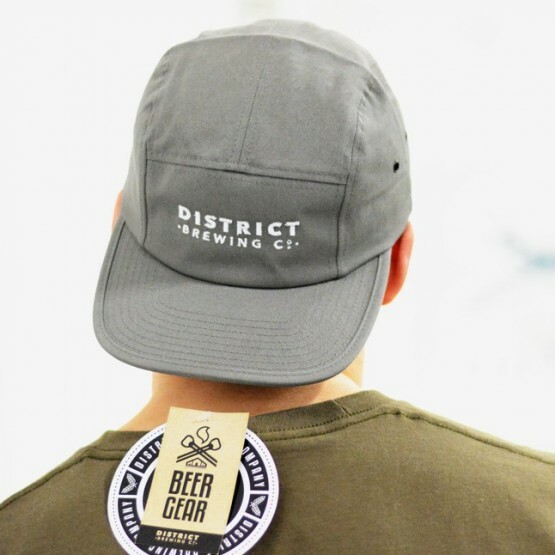 Share with your pals on Social Media (Don't forget to tag us @DistrictBrewingCo) or sport your Beer Geararound town!